I am back with the review of one more product by Patanjali brand. I think I am bit obsessed with products of this brand. And why shouldn’t I be? These products are economical and are of good quality. This time I bought Patanjali Neem & Tulsi face wash. Let’s see how was my experience with this face wash. 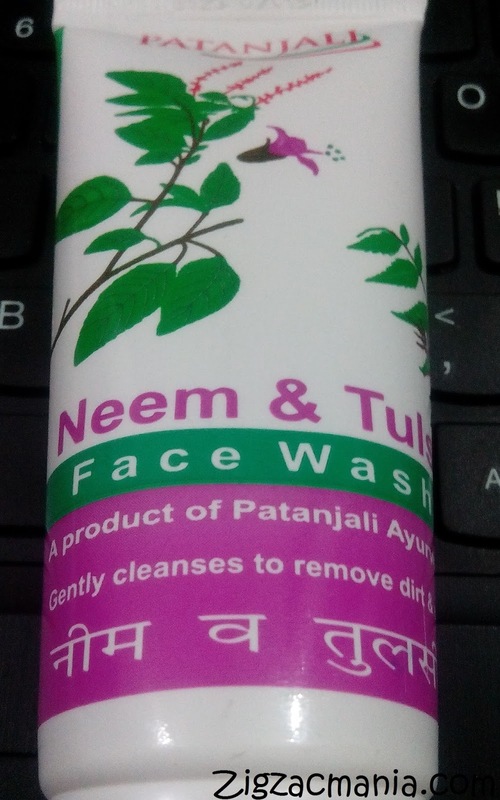 Product claims: Neem-Tulsi face wash is a soap-free herbal formulation. 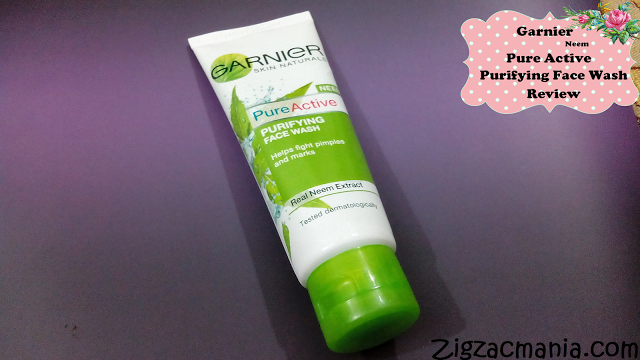 Its gentle cleansing action controls moisture and natural balance of the skin. 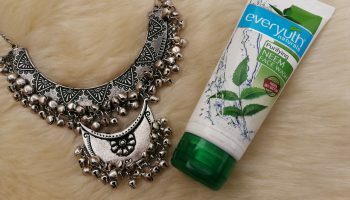 Neem &Tulsi kills germs while honey & aloe moisturize and rejuvenate the skin tissues, to make complexion fresh, smooth and beautiful. It also helps to prevent pimples. Ingredients: Aloe Vera, Neem, Tulsi, Aqua, Gel base, Sugandhit Dravya, Diazolidinyl urea & IPBC, Vitamin-E, Colour: ( CI: 19140 & 42090)-Q.S. 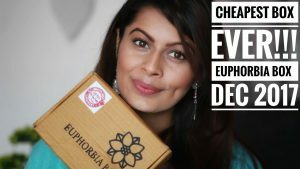 Online availability: Flipkart, patanjaliayurved, Bazaarcart, lovenaturalremedies.com etc. Directions for use: Apply on wet face, massage gently for 1 minute with water and then wash. In case of contact with eyes, rinse with water immediately. 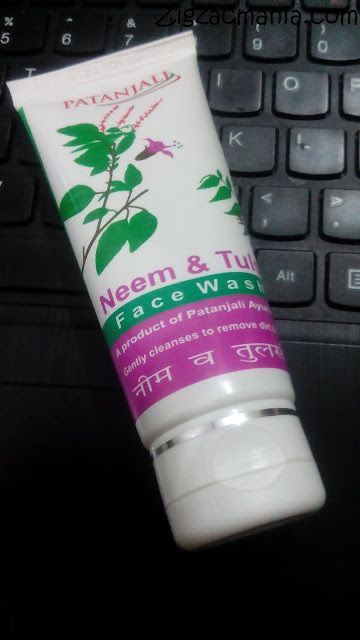 Packaging: Patanjali Neem &Tulsi Face Wash comes in an opaque white plastic tube with hints of purple and green color. The tube has a same color flip cap that shuts with a click, there is no question of leakage or spillage. So it is safe to carry it in your bag or luggage. The packaging is not very attractive packaging but with this price I don’t mind it. 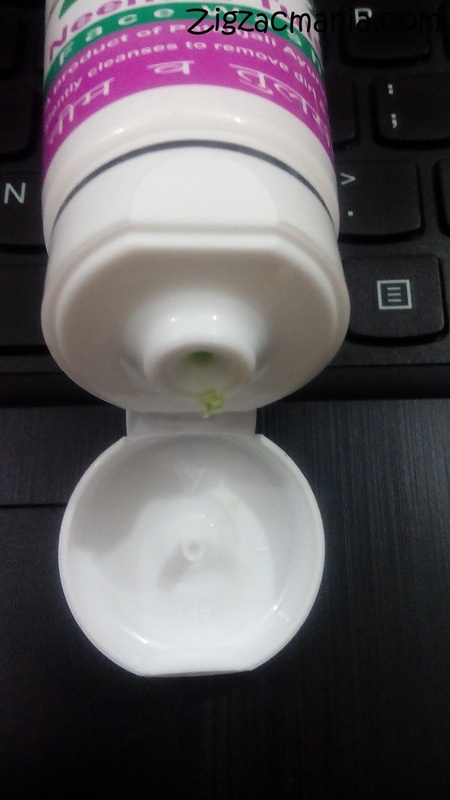 My opinion about the product: This face wash is a light green colored clear gel. 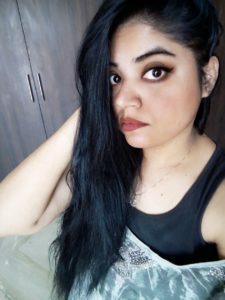 Gel base is great for oily skin and for summers as well. The consistency is neither thick nor runny. 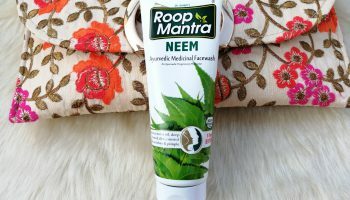 it has a mild herbal Neem fragrance which fades away within few minutes. 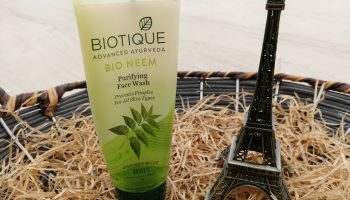 This face wash lathers well, so only a pea-size amount is needed each time. I have a very oily skin, so I wash my face multiple times in a day. 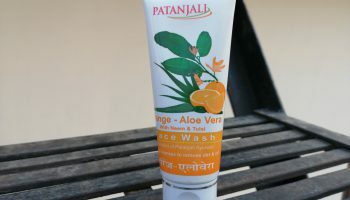 This face wash it mild in nature, so it is pretty safe to use it again & again. It doesn’t make my skin dry or stretchy. It’s extremely smooth lather formation and no left over residue once you wash your face with it. 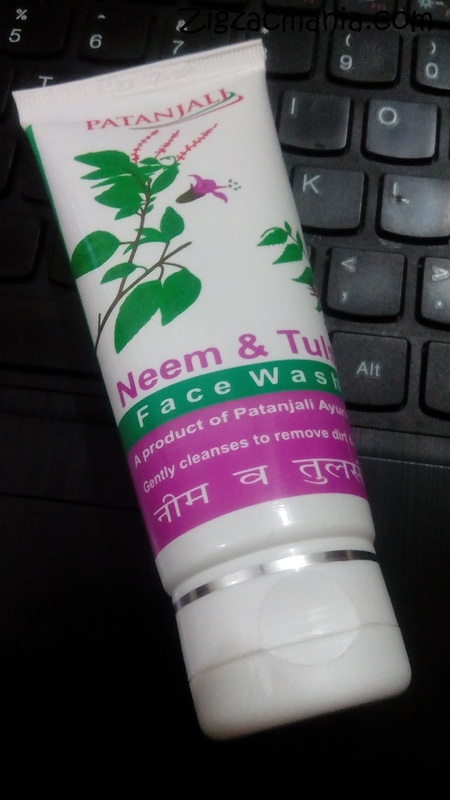 Which in turn prevents pimples and dries out existing ones.Although it is mentioned on the packaging that this face wash is suitable for normal to oily skin but I feel it will work great for all skin types including dry skin. 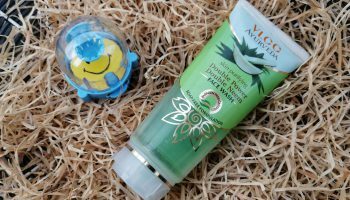 Overall this face wash is a complete winner in my book. 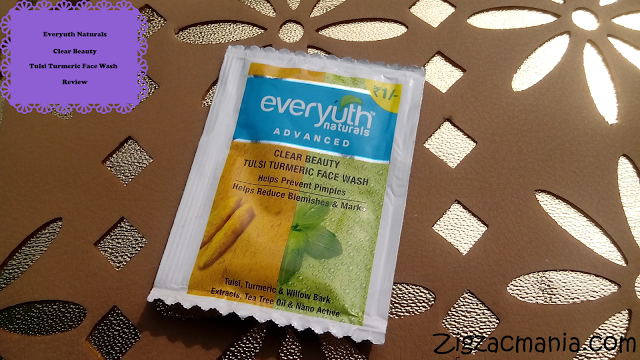 After every wash this face wash makes your clean, soft and fresh. 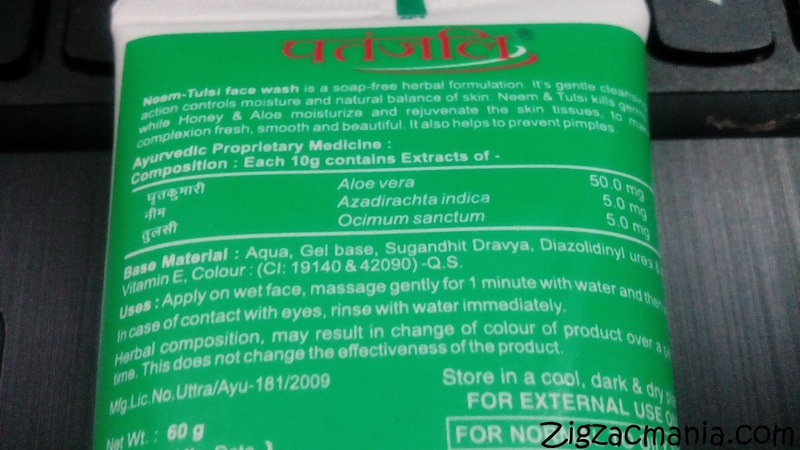 Regular use of it will prevent new pimple and dries out existing ones. 1. 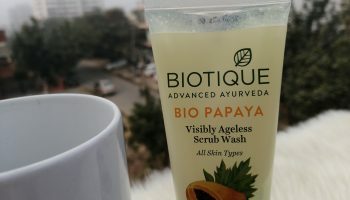 Cleanses the skin by removing even the smallest trace of oil and dirt. 3. Soap & paraben free. 4. Doesn’t dry out the skin. 7. Suitable for all skin type. 8. 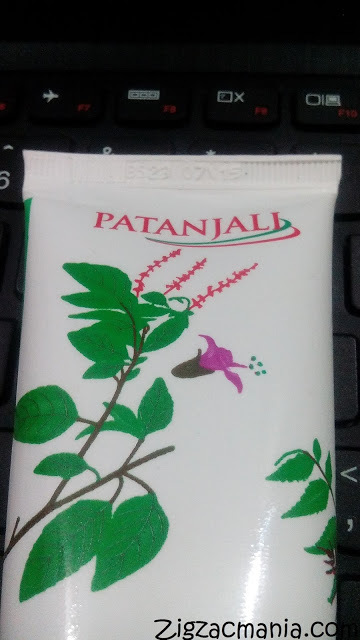 Prevents pimples and dries out existing ones. I have to buy this. It's so budget friendly. Thanks for sharing. Wow.Worth trying.Thanks for the review. 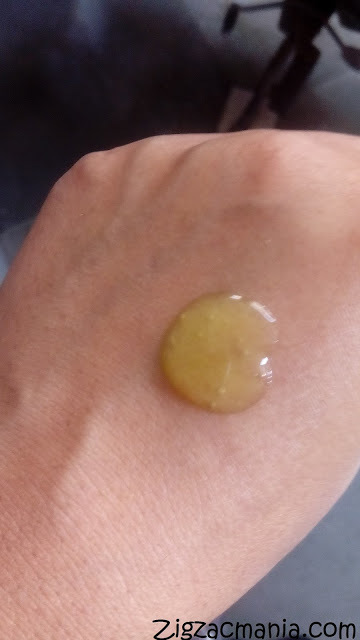 Do you think it would be good for dry skin?